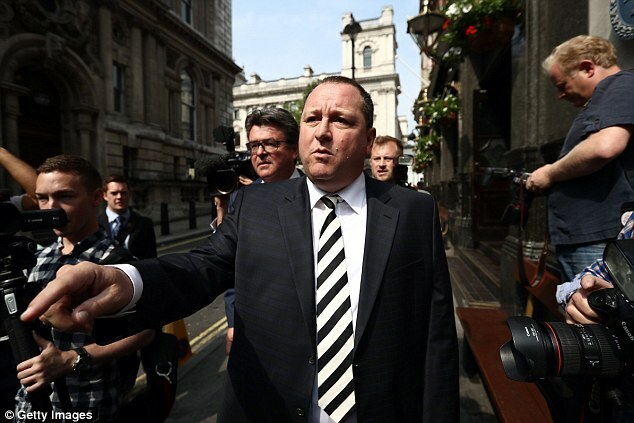 Beleaguered retailer Debenhams said today it will give ‘careful consideration’ to a £150million loan proposal that came from Mike Ashley’s Sports Direct late last night. In exchange, the audacious tycoon wishes to be put on the Debenhams board and made CEO. In other retail news, DFS seems to have beaten the big-ticket blues to report rising half-year sales and profits. After last night’s extraordinary events in Westminster, all eyes are on the pound, which has slipped from its 9-month high against the dollar and is expected to remain volatile as the Brexit saga continues.